We have a range of facial treatments available, listed below. Our experienced therapists will sit with you to decide the perfect treatment required for your particular needs. Organicspa is a certified organic and vegan range created in Byron Bay, NSW. It is a 100% natural skincare range combining medicinal strength organic plant extracts. The perfect quick pick me up. 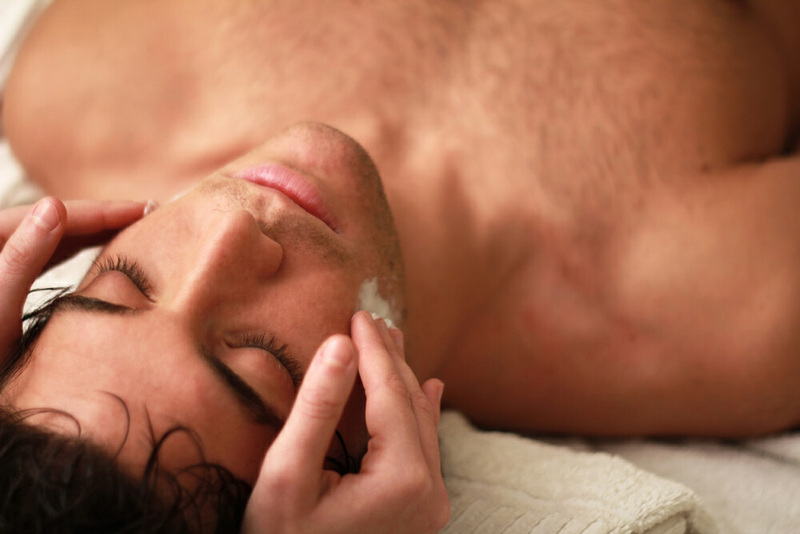 This treatment is for you as you will receive a cleanse, exfoliate, mask, hand massage, tone and moisturise. A refreshing facial with a little of everything. This treatment includes a cleanse, exfoliate, steam, facial massage, mask, hand and arm massage, tone, moisturise. If you are wanting a little more ‘me time’ our Organicspa Facial is a perfect choice. You will receive an additional 15 minutes of relaxation, additional steam, a massage and a mask. For those who do not wish to have a massage you have the option to replace this with having extractions, the removal of blackheads, pustules and milia. Cleanse, peel, exfoliate, facial massage, mask – hand & arm massage, tone, moisturise. Cleanse, exfoliate, bio-hydra mask – hand & arm massage, facial massage, tone, moisturise. 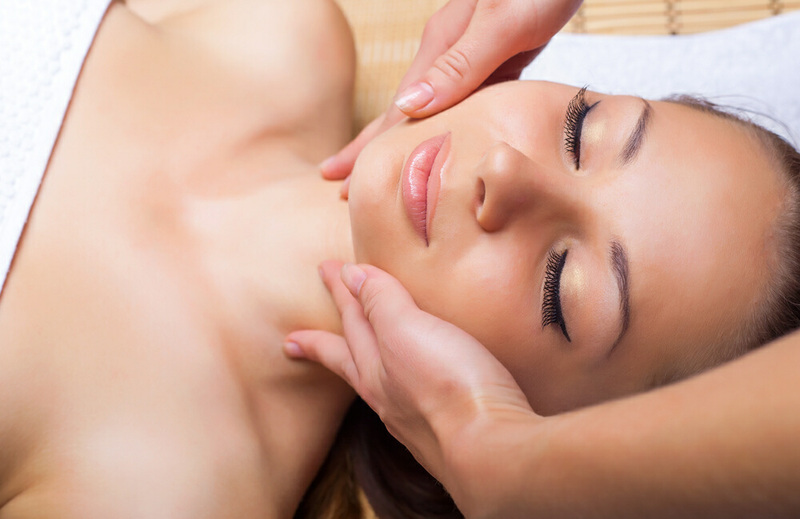 Our Organicspa Deluxe Performance Facial is the Ultimate rejuvenation facial. It includes everything the 60 minute Organicspa facial has. The difference between our Organicspa Facial and the Deluxe Performance Facial is the Deluxe facial includes a deep cleansing, a good steam and a high performance mask, for obvious results. Multi-Detox Clay Mask: Perfect for unbalanced, congested, smokers, acne and anyone wanting a general detox. It helps to deeply purify & cleanse the skin, rebalance congestion & uneven skin, whilst keeping the skin hydrated. Age-Vita Renewal Mask: for mature, pigmentation, normal and dry skin. A Vitamin-C & antioxidant enriched mask helps to calm, hydrate, strengthen and repair damaged skin, that will leave you with hydrated youthful skin. ADD ON: AHA Rejuvenate Peel $10. You can add the AHA Rejuvenate Peel to you Organicspa Deluxe Facial. This Peel replaces the steam which helps to refine, smooth and boost skin elasticity. We use Oxygen to infuse powerful anti-aging actives, vitamins & oxidants that dramatically transform the look & feel of your skin. ADD ON: Atoxelene only -$30 targeting fine lines for instant results and is a natural alternative to anti-wrinkle injections. Hydrodermabrasion is a highly effective treatment for skin care. It improves collagen production, which in turn helps fade signs of aging, scarring, acne and congestion, uneven texture and brightness, whilst thoroughly hydrating.